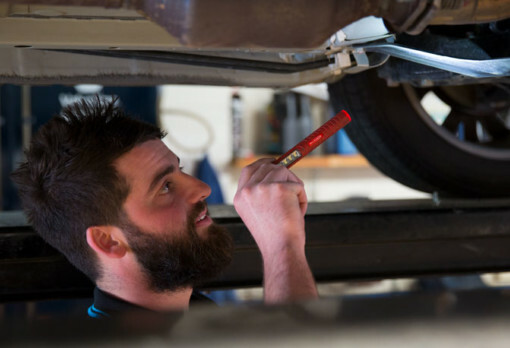 We’re able to provide logbook servicing for all makes and models of petrol, diesel and LPG vehicles, from passenger cars to light commercial vans and utes. You’ll drive away with plenty of forewarning of any developing mechanical issues, and the peace of mind of an extended warranty.​. Before selling, trading or re-registering your vehicle for the road in New South Wales, it first needs to be checked to make sure it meets local road standards. Central Auto Repair is an authorised inspection station for light vehicles, able to deem an unregistered vehicle roadworthy, issue e-safety checks (pink slips) and vehicle identity and safety checks (blue slips). To book an inspection for your vehicle, get in touch with us today! Your brakes the most important safety feature your vehicle has. While other safety features mitigate the severity of a collision, your brakes are purely preventative, and the condition of your brakes is often the deciding factor between an accident and an emergency stop. 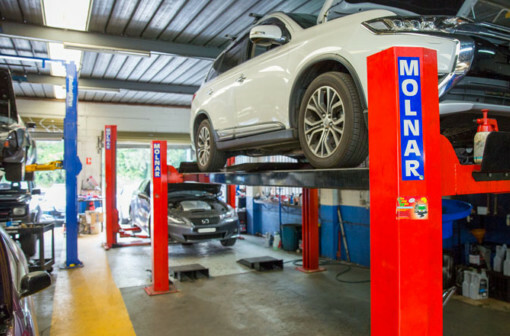 We’re able to provide a complete service for your vehicle’s brakes, from brake pedal and hydraulics to replacing worn brake pads, discs and drums as required. We can also machine new brake pads and discs in-store, expediting your brake service and getting you back on the road sooner. To arrange for us to have a look at your brakes, contact our team today! Issues with ride comfort and handling often lead back to problems with your vehicle’s steering or suspension systems. 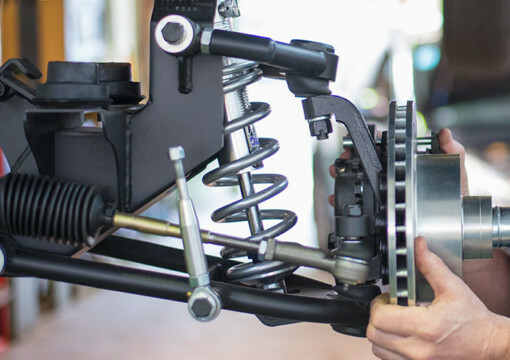 Whether you’ve got uncomfortable body roll when going through corners or unresponsiveness in the steering, our team knows how to get your vehicle right again..
We can provide repairs and servicing to your vehicle’s steering column and power steering system, as well as replace your car springs, shock absorbers and bushing to ensure a smoother, safer, more responsive ride. If your vehicle’s suspension and steering leave something to be desired, give us a call today! If you’re having trouble shifting gears or staying in gear, and if you notice strange smells and noises from under the vehicle, the likely cause is a fault in your vehicle’s transmission. This can become a serious problem for your vehicle if not found and repaired quickly. We can service your vehicle’s manual or automatic transmission, or replace units entirely, as well as provide clutch pedal repairs and hydraulic checks. 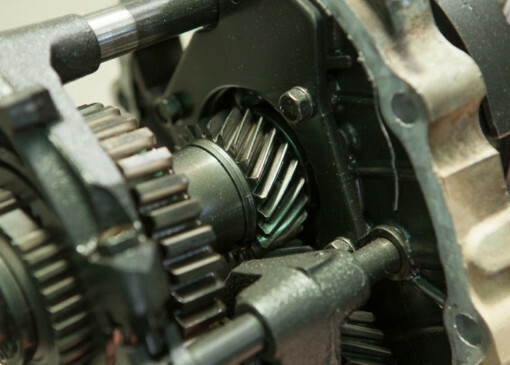 We can also change your transmission fluid, ensuring your transmission is running as smoothly as possible. For a little help getting your vehicle back in gear, get in touch with us today! At Central Auto Repairs we offer a variety of services to help drivers get the absolute most out of their vehicle’s engine. 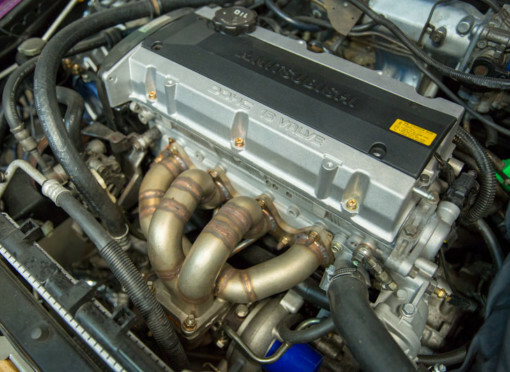 From engine rebuilding, replacing stock model parts with specially designed Tomei performance pieces and other tune ups to more conventional fuel pump and injection system servicing and head gasket replacement, we can get your petrol or common-rail diesel engine working at its hardest for you. To find out what else we can do to get your engine back into top shape, talk to one of our expert staff today! Keeping your engine cool is essential to maintaining proper vehicle health. An overheating engine can result in significant damage throughout your vehicle, leading to breakdowns and expensive repairs.​ If you think your vehicle’s overheating, pull over immediately and let it cool down, then very carefully drive to Central Auto Repairs for a cooling system check. 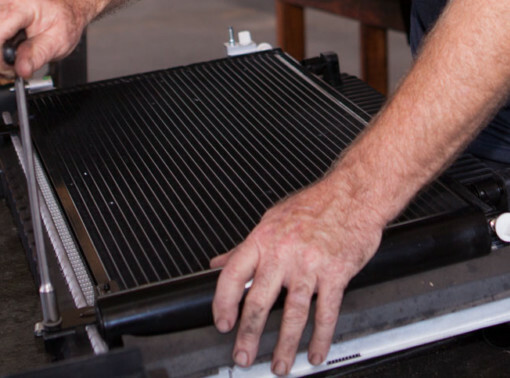 We can provide a range of repairs and services to keep your vehicle cool, from leak and clog checks of your cooling system’s hosing to replacing damaged radiator units, heater units and thermostats, to ensure your vehicle keep cool while on the road. If your vehicle’s losing its cool, contact us today! Particularly with Australia’s unpredictable climate, having an air conditioning system ready to keep you cool at a moment’s notice is essential to comfortable motoring. But even in cooler months your air con can suffer wear and tear, affecting your system’s performance when you need it. We can service your vehicle’s air conditioning, from replacing faulty air con units to swapping out leaking or damaged hosing, before conducting a re-charging to stock up with the refrigerants it needs to keep you cool. To have your air conditioning system examined, contact us today! 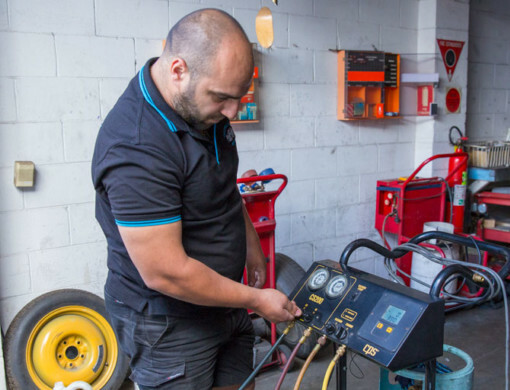 With vehicles becoming more and more sophisticated with the variety of electronic features built in as standard, it takes a dedicated auto repairer to keep up with the latest theory and technology involved in maintaining a modern car. 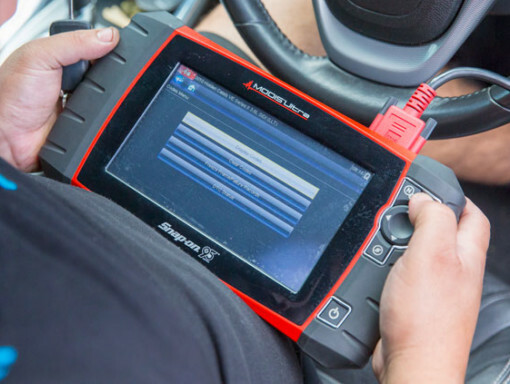 Our workshop is equipped with the latest in diagnostic scan tools, regularly updated to get the most benefit out of your vehicle’s electronics, helping us locate and repair faults in your vehicle more quickly and effectively. We can also repair or replace faulty batteries, alternators and starter motors, as well as make certain wiring repairs. For all your vehicle’s auto electrical needs, get in touch with us today!